Optical biosensors are one of the most emerging devices due to high sensitivity and their compact size. In the past 10 years, optical biosensors based on interferometer and ring resonator structure can mostly be seen in the literature. During this decade, several biosensors families have been seen, which have advantageous combinations of properties. These lead to label-free biosensing, high quality factor and transmissivity, better limit of detection and sensitivity, cost-effective production, miniaturization, and the ability of lab on chip integration. 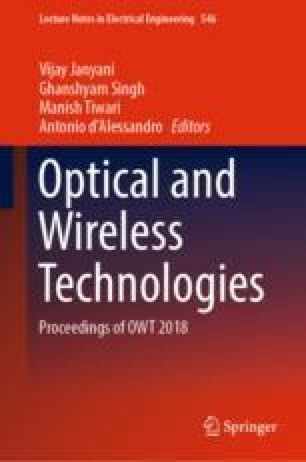 This review paper compiles the most relevant research of the past years categorizing them into the group of interferometer-based biosensors and ring resonator based biosensors.